UPDATE: Nex.Life is currently available in Kelantan and Terengganu. 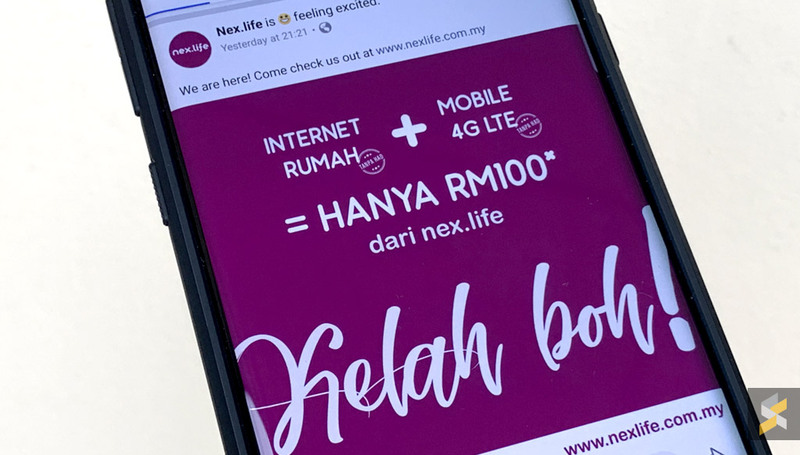 If you’re looking for unlimited data for your home and on your mobile device, Webe Digital, the digital arm under TM, has just introduced a new internet offering under Nex.Life. This is a new telco brand that appears to be offering a no-frills unlimited internet-only access for only RM100/month. 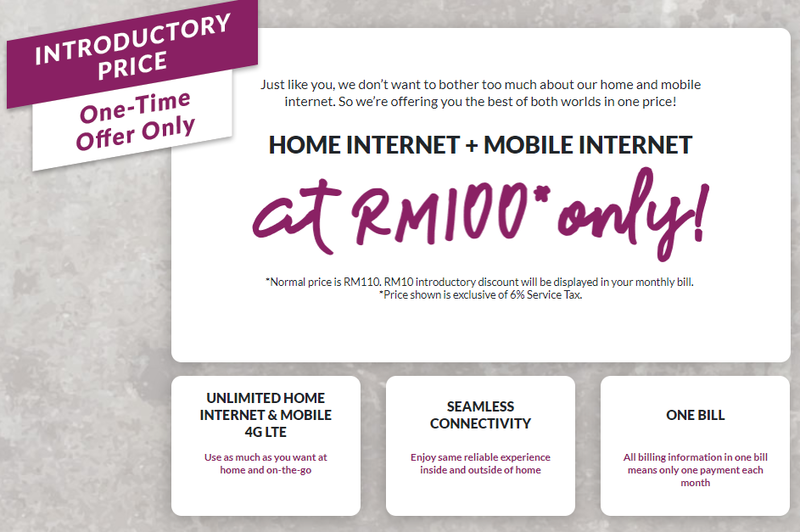 The Home + Mobile internet plan is originally priced at RM110/month but they are offering a RM10 discount as an introductory offer. According to the FAQ, the Nex.Life plan allows you to enjoy unlimited internet at home with speeds up to 20Mbps and it is tied with a 12-month contract. The fibre broadband service does not allow you to make phone calls and the WiFi router is not provided. That means you’ll have to buy your own router and Nex.Life has also provided a list of recommended models. For the mobile plan, it comes with unlimited quota for 4G/LTE use only. To use it outside of their mobile coverage areas, the plan is bundled with 500MB of monthly 3G quota. Speeds for 3G will be throttled to 64kbps if you’ve depleted your monthly quota allocation. You can purchase more data for 3G use at 1GB for RM15, 3GB for RM30 and 5GB for RM45. If you’re interested, it appears that you can now register via the Nex.Life website. The FAQ also states that there’s an upfront fee of RM300 during online registration and this amount will be offset in your monthly bill after installation. For RM100/month, this is quite an interesting proposition for those who just need unlimited internet at a cheaper price. Although the download speed of 20Mbps is lower than most entry-level plans, it is fast enough for most households to stream HD video content. Since Nex.Life is under Webe Digital, which is also under TM, the fibre coverage area should be similar to Unifi’s Fibre Broadband. What do you think of this no-frills home + mobile internet plan? Let us know in the comments below.